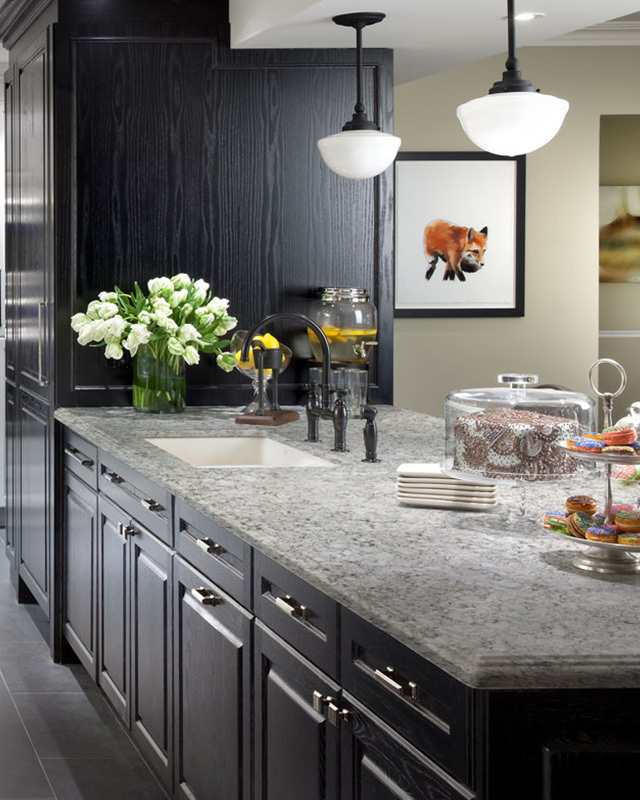 Financing | R &D Marble, Inc.
Should you save for the kitchen countertops you’ve always wanted or the vacay calling your name? It’s a tough decision, and one you shouldn’t have to make. Opt for both instead! Through our financing option, R&D Marble makes it easy to have beautiful stone in your home. With affordable monthly payments, you can get the custom countertops you deserve and still save up for an amazing trip to Maui! Apply today … and get started tomorrow!